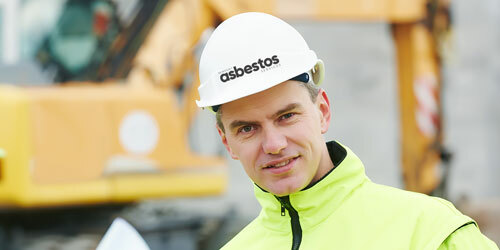 Asbestos Services is a high-risk industry. Hi, my name is Katie Parsons-Young, and, following in my father’s footsteps, my work with asbestos began as a young Cardiff surveyor. I suppose you could say that asbestos runs in the family. I grew up with the stuff, and learnt lots along the way. My dad, Jonathan, acquired his HSE-issued asbestos removal licence in 1984, for the princely sum of £75. It isn’t so cheap or straightforward today. Interesting and knowledgeable chap, my Dad. That’s why he’s the lynchpin in our consultancy work. One of my first jobs as an asbestos surveyor involved an encounter with an asbestos-contaminated Chilean rose tarantula in a Cardiff attic. Some pretty grisly pictures of this and me can be found online – just don’t tell anyone. I am delighted to say that Newport Asbestos Services ensured the safety of 260 homes last year. With our £850,000 turnover, we must be getting something right. 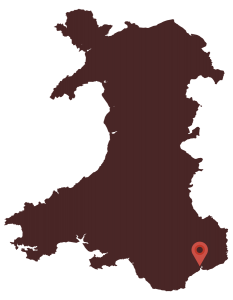 We are immensely proud of the work entrusted to us by local housing associations and national hotels chain in South Wales. It is a real testament to our experience, expertise and professionalism. There are plenty of consultants out there who will offer advice at a price. But they wouldn’t get their hands dirty. 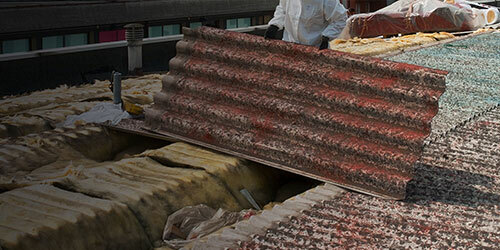 Asbestos removal is a highly regulated industry, which is as it should be. Its management and removal is a precise, painstaking process. We know this. We’ve been in the business for 40 years. It’s easy to forget that asbestos was once considered a miracle mineral prized by the construction industry from the 1950s onwards. Tragically, it became hugely popular in offices, schools, and hospitals. We are now only too aware of the awful risks of exposure to asbestos. 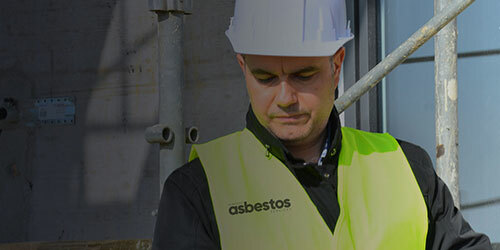 Newport Asbestos Services provides a complete solution to managing and eliminating risk. Asbestos isn’t a lot of fun. But people like working with us. Renowned for our friendly service and thoroughness, we are here to take the risk and stress out of asbestos removal and management. We will take you through every step of the process. At the end of the day, we all need to stay safe. Our lives are precious. 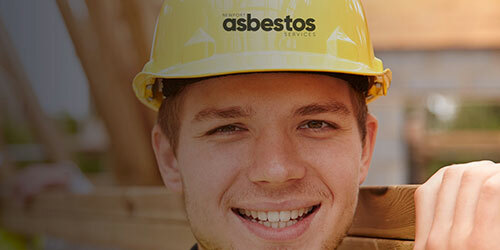 Welcome to Newport’s leading asbestos removal and surveying company. We provide a complete solution to managing and eliminating risk. Asbestos isn’t a lot of fun, but people like working with us. 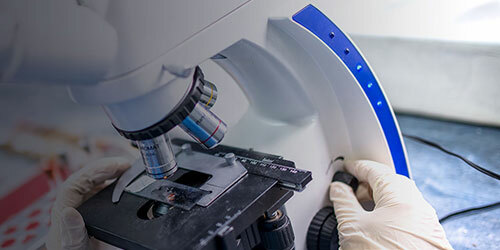 Our team has over 40 years experience in the industry with expertise in dealing with all types of asbestos.